It’s not always simple to define the appropriate level of marketing spend for a business. However, here are some considerations that should make it a little easier to analyse. 2. What are your competitors spending on marketing? Although these calculations will never be 100% accurate, you should aim to spend more than your competitors. How is Marketing Spend Calculated? 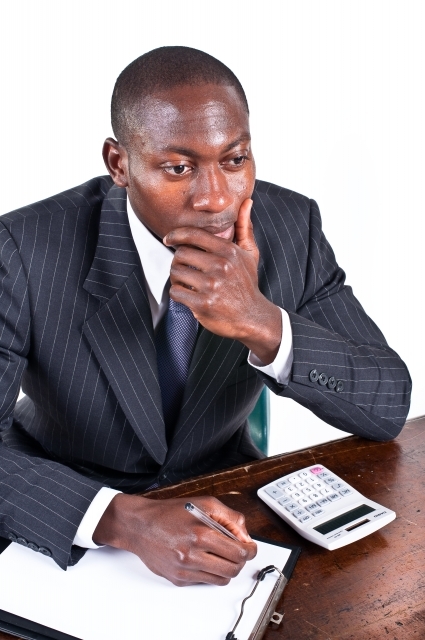 The most common method of calculating marketing spend is a term coined by IDC called ”MBR’ or Marketing Budget Ratio. MBR is essentially, a ratio of your marketing spend to sales revenue. So What is Normal Marketing Spend? Marketing spend varies by sector, type of business and other factors such as product lifecycle and competition. Technology companies’ marketing spend ranges from 1.1% MBR for IT service companies, to software companies who spend an average 6.5% of sales revenues. Yet there are some quite dramatic exceptions even within this band. Dot com startups seeking rapid growth and market share can spend as much as five times their annual revenues on marketing, although this is only sustainable through investment and with a view to establishing their market position as quickly as possible. 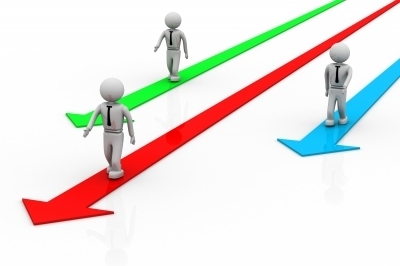 Business to business companies also vary significantly from business to consumer companies. In the Fast Moving Consumer Goods (FMCG) sector, it is common to spend 50% of net sales in the first year of a new product, reducing this to 8-10% within a few years. Conversely, B2B companies will typically spend a few percent of their sales revenues on marketing. Although it only covers media spend, you may enjoy Paul Dunay’s excellent blog on how major technology companies only spend 0.2% of their revenues on media. As he explains, the bigger the company, the smaller media spend becomes as a percentage of overall revenues, making it harder for smaller companies to compete. I’ve mentioned the importance of tracking competitors’ spend. 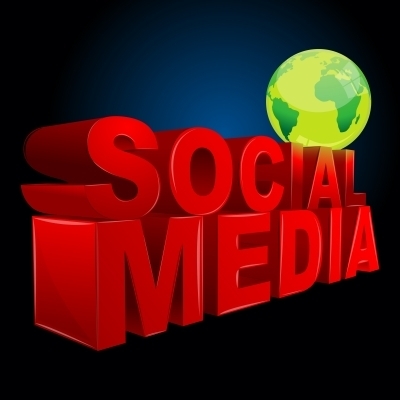 It is also wise to think about the platforms on which you will need to promote your company. The online space is becoming increasingly crowded; competition for certain keywords is high. It is best to consult with an expert in online marketing before setting marketing budgets if these areas are important to you. Finally, rather than allocating marketing spend on the basis of what is affordable, it’s perhaps important to take a step back and consider what will really move your business forward. How can you flourish in the competitive landscape? What are the important promotional routes to gain exposure? If the budget is not available, it’s worth considering outside investment or a change of product offering. Unfortunately a good product is not enough. It’s about making sure the market knows you have it. There are many ways to increase your presence within your target industry. However, co-marketing is often overlooked and can be extremely valuable. 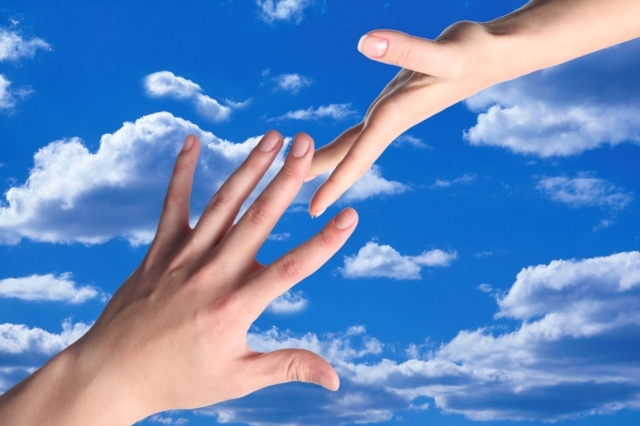 Co-Marketing comes about through a partnership with a complementary business. For example, if your company sells printing services, it might be in your interests to form a co-venture with a finishing company so that both sets of services can be presented to a potential client. This form of marketing is particularly popular in the IT and software industries where it is expensive and time consuming to create additional related technologies but where related software could be particularly useful to customers. Co-marketing can be a very successful route to new sales for both your company and your partner’s. If it’s not something you have explored in the past, it’s definitely to be recommended. So you’re planning to exhibit at trade shows? 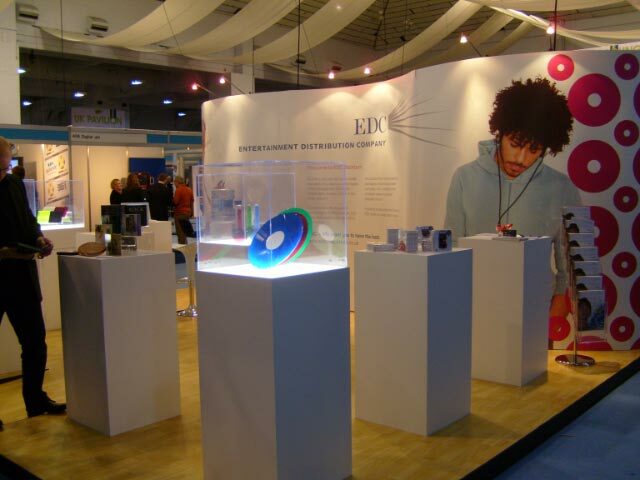 What are the best ways find a tradeshow booth that maximises your budget and looks great too? If you’re like most businesses, it is important to gain real value from your budget. It is therefore best to find a solution to your tradeshow requirements that will work time and again. Here are my suggestions for scoping out your requirements and getting the best deal. 1. Assess your Requirements. At which tradeshows are you planning to exhibit over the coming year? Work out the potential size booth that you will most likely want at each show. Contact the organisers and ask for a quotation for the space and for a specification for the booth. Find out the height of the ceilings and whether there are any restrictions on size. 2. Consider your Requirements. If you are looking for the simplest possible route, a ‘pop up’ booth might be the answer. These can be assembled in minutes, usually come with lights and tend to be very good value. However, they are not easy to use if you need to cover a large space which will change in dimensions each time. If this is the case, it is worth considering a modular booth. These are made up of a number of screens which lock together either in straight lines or at right angles. If, however, you have a generous budget and need to make a big splash, it is worth considering a custom made booth. These trade show displays are best used in situations where the competition is high and the potential value of a customer conversion enables a little more creativity. 3. Compare Prices. Trade show displays are now available from a number of suppliers, so it is worth comparing prices and ease of assembly. Some systems lock together very simply, whereas others need a certain degree of expertise! It is easier to get better prices if you start to plan for your first exhibition early so that you can look around comfortably. 4. Consider Reusability. How easy is it to get new panels printed to replace the existing ones? 5. How Easy is it to Transport? A good trade show display should come with carry cases, preferably hard ones that can be shipped internationally without damage. If you decide on a custom built booth, consider transportation in the scoping exercise. I hope that you have found these suggestions useful. Please feel free to share your comments and experiences. Recently I have reviewed nearly everything associated with my business in order to provide the market with the type of service that they need and want. At the same time, I have been involved in purchasing services for clients across a range of types and price ranges. I noticed how my own behaviour has altered as a purchaser and seen how clients now purchase marketing and other services. This was a very personal experiment and not something that I believed initially would be of any real value to anyone else. However, meeting with all levels of professional, from financial to media professionals, owners of startups to consumer businesses, I believe now that some of my experiences might be useful to fellow entrepreneurs and marketers. With more pressure on budgets, there is more pressure on purchasers to make the right decisions. Offer ‘tasters’, either free or for a one off charge, to enable clients to try out your services. If they like what you offer and find that it is successful, businesses will be shrewd enough to consider buying a larger portion of your services. For example, I looked at two PR distribution sites recently. One enabled you to send one press release; the other only allowed you to buy a year’s subscription. I picked the company that allowed me to buy just one release at a time. Wherever possible, try to show how your products and services produce measurable results for your clients. This could be clicks through to the client’s website, increased sales, more footfall within a store, increased covers in a restaurant. However, try at all times to tie your activity directly to the end result. For example a restaurant could issue a postcard with a coupon which could be redeemed against an online booking. This would offer complete measurability as to the success of the campaign. This is nothing new but it’s even more important when budgets are squeezed. Be transparent with your costs and demonstrate where the value is in your services. Take time to really understand your client’s business and in turn, this will generate respect for your company. Be innovative in the areas where you look for business. Enter new markets but research them thoroughly. Leave no stone unturned. Consider how to improve your business. If your business is about supplying information, how can you offer better, deeper insights? If it is about supplying goods, can they be better quality? Here’s an example from this week. I was looking at online baby gifts for a friend. There were several sites offering excellent quality gifts at about the same price. I picked the service that provided the gift in a box personalised with the baby’s name. Well done Baby Gift Gallery. We’re all working to keep our own businesses in good shape and I hope these suggestions are helpful. For further assistance with marketing your business, don’t hesitate to contact me. You are currently browsing the archives for the Marketing Budgets category.